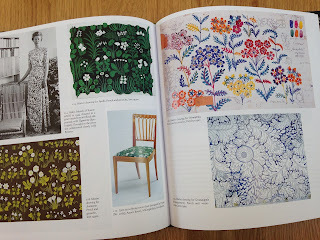 At last I got to London to see the Josef Frank exhibition at the Fashion and Textile Museum. I travelled to London with Miss Belle who had been invited to the Houses of Parliament, she went her way and I went to Soho. 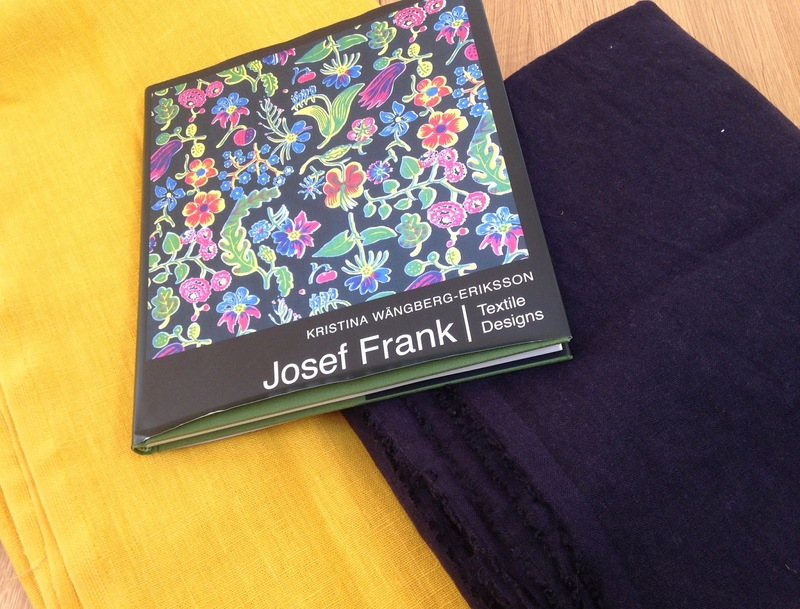 My first stop was Cloth House on Berwick Street and I found some rather lovely Japanese brushed linen in navy, it's had a wash and looks extremely boring as far as fabric goes but it's all in the feel. 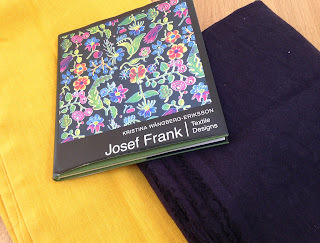 I also popped into MacCulloch & Wallis for some very bright yellow linen. 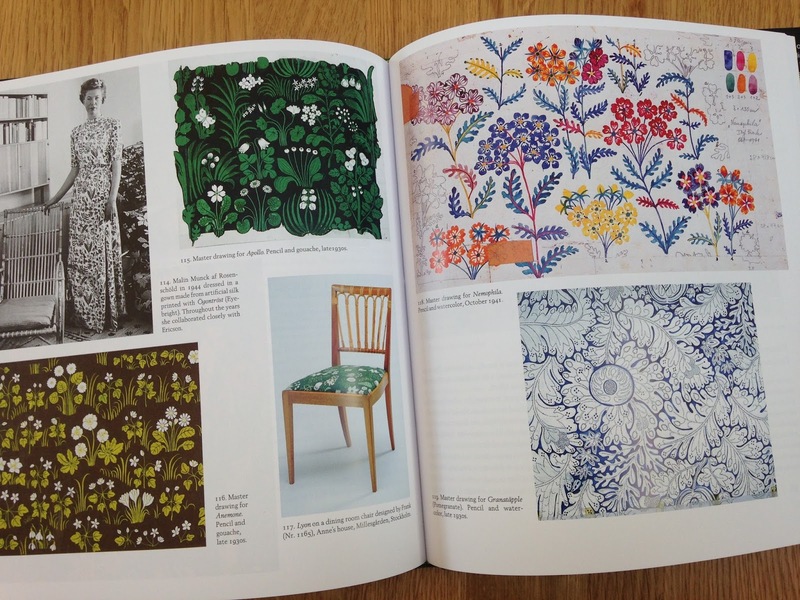 Josef Frank Textile Designs book even more.